Britain's dog owners plan to take full advantage of the summer weather and lighter evenings, by taking road trips with their dogs. However, these road trips are costing thousands of pounds a new survey from Confused.com reveals. New research of dog-lovers around the country commissioned by Confused.com has shown that we're paying a high price for being a nation of dog lovers, with doggy days out costing dog owners over £18 million in fuel bills. The UK's lucky canines can expect to enjoy road trips averaging just over 75 miles a time to be taken to their favourite pet friendly place across the country and costing owners nearly £10 per trip. In fact, almost a third (27%) of dog owners surveyed said they are planning to make round trips of up to 101 miles, with 26% to travel more than 201 miles. Surprisingly, not only is man’s best friend increasing their owner’s yearly costs but they are also affecting the type of car they buy too. A huge 66% of dog owners admitted to changing their vehicles for a more pet friendly mode of transport with reliability for longer distances. Forty-nine per cent of dog owners have considered the type of car they are going to buy with regards to the space it offers - and with 29% travelling almost every day with their dog, it is clear why this would be so important. 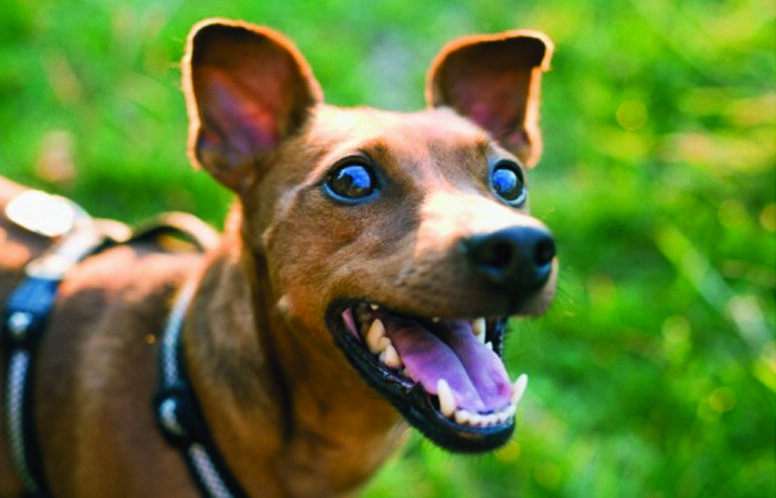 If dog owners are thinking about space for their dogs they must also consider a dog’s safety. The vehicle of choice must also offer some form of ventilation and the dog should also be supplied with water on a regular basis. A dog must be able to stand up, sit and lie down in comfort on their doggy day trip and if possible dog owners should feed their dog as far in advance of travel as they can. With so many dog owners travelling hundreds of miles with their dogs they must ensure that their dog is looked after, and ensure they are healthy and clearly collared and tagged before they go on their road trips. K9 Magazine editor Ryan O’Meara offered his thoughts on the findings, include Brighton, Lake District, Cotswolds, Devon and Argyll & Bute as 5 recommended pet friendly places to visit. 2) Enough Rear Space For Your Dog & Any New Additions – for example, could you add to your canine family without needing to upgrade?